We went to speak to the communities at the forefront of the fight against fracking. We’ve written about communities standing up to fracking giants before. Last week we went to see for ourselves what was happening on the frontline. Over the past six years, Lancashire has become the unlikely epicentre of the fight against fracking. Exploratory drilling caused two earthquakes in the area in 2011, which led to a year-long ban on fracking in the UK. 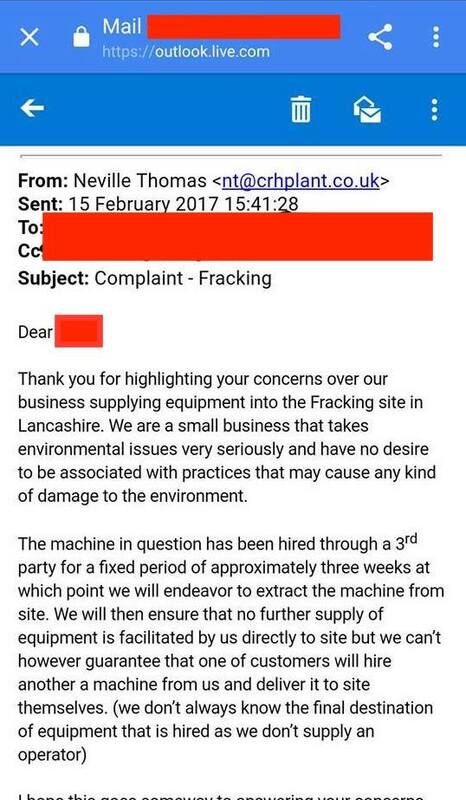 This ban was overturned, however, and fracking giants Cuadrilla, have been hell bent on getting drills in the ground ever since. Despite a groundswell of well-publicised local opposition, and a number of applications, rejections and appeals, last October the government overruled Lancashire County Council and gave Cuadrilla the green light to begin drilling. But the battle is far from over. Since Cuadrilla began construction at the site in January, people have stepped up their opposition. Preston New Road, the A-road that is home to the fracking site, has been a hive of community activity for the last six months. At the end of July, we joined the Carnival for a Frack Free Future and spoke to local residents about why they were there. A stand-out moment was when the music stopped for an announcement that L & M Transport Ltd had joined a growing list of companies pulling out of the fracking supply chain because of public opposition. They join Armstrong Aggregates, Moore’s Readymix Concrete, Cemex and CRH Plant Hire. Public support for fracking is at an all-time low and opposition has reached new peaks — according to the government’s survey of public attitudes towards energy and climate change. Fracking has been banned by devolved powers in Scotland, Wales and Northern Ireland. The government and the fracking industry have shown how little they value local democracy and the voices of local residents, but the ongoing community action in Lancashire is a clear demonstration of people power. 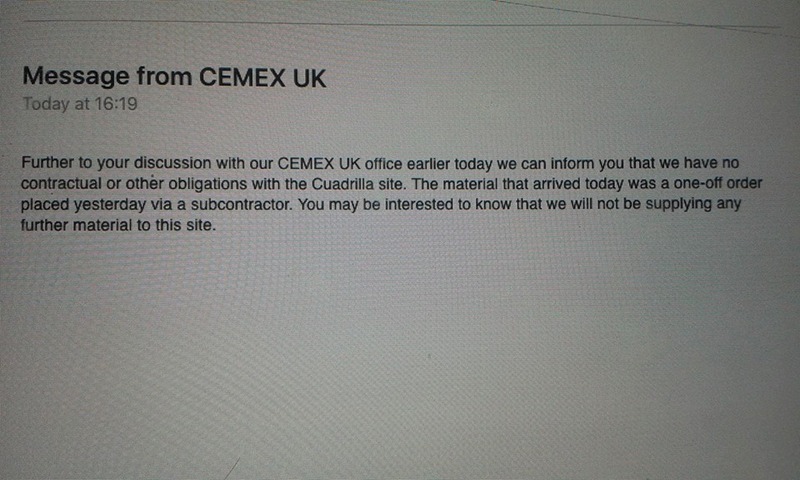 As more and more supply chain companies withdraw, local opposition continues to make headlines, and Cuadrilla gets further behind in its building schedule. Local actions in Lancashire will be replicated across the country wherever the industry targets next.